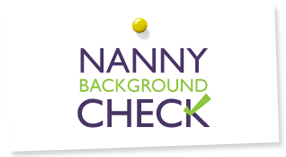 The Nanny Classifieds were developed in 1999 by a former nanny and working mother of two young boys. At the time, we knew the needs of both nannies and working parents but had little luck finding anything on the internet that offered a great solution. So NannyClassifieds.com was born. We continue to expand our job network daily. 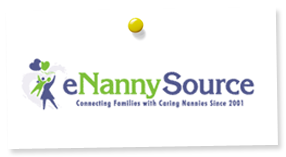 Our company has been successfully serving the nanny industry since 1999. We are active members of the International Nanny Association and actively attend industry events and seek out more ways to support nannies as well as nanny agencies. Accordingly, we are well known and well regarded in the care industry and are proud to say that many of our families come to us through recommendations or are themselves repeat users, so we hope to say the same about you soon!